A strange name for a strange map. 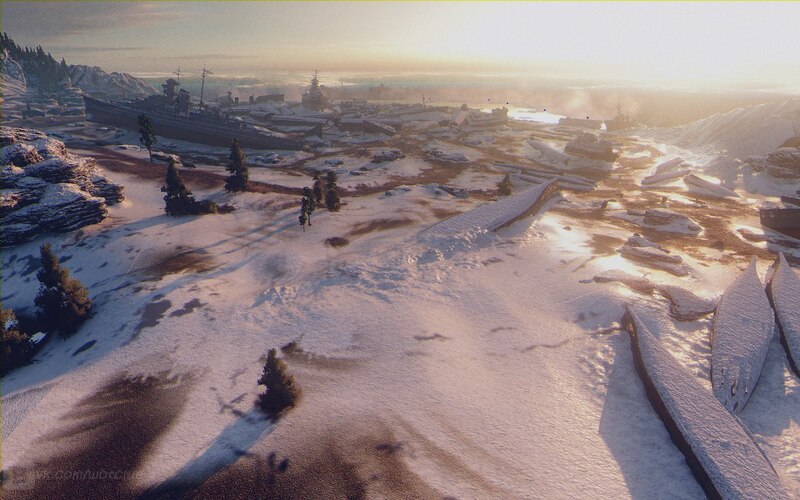 It seems quite unique, but one does wonder how the warships got there in the first place… The name as been revealed for this map and its Ridge 3. A winter map that looks set on a old shipwreck place, with some of them still intact. A mixture of open areas and a bit of corridors with ample opportunities to flank. 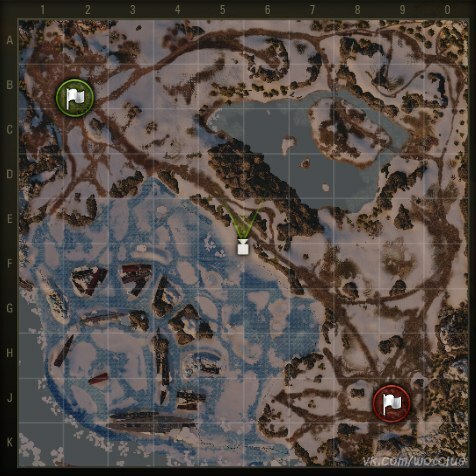 As mentioned before, the fate of this map will be determined by Supertest players feedback.